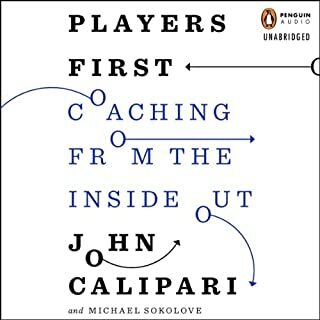 When I heard Coach Calipari's interview on ESPN's Mike and Mike, I knew I had to read his book. There's so much more to the man than appears from a distance. I think I'm going to find myself rooting for Big Blue with him on the sidelines...until they come up against the Cream and Crimson. A great listen by a passionate leader. 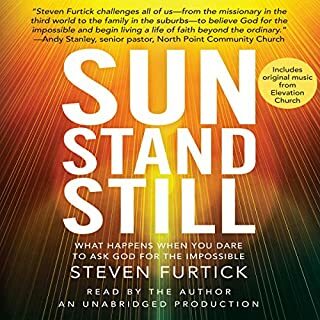 Steven Furtick follows in the great tradition of all the gifted, young vision-casting Christian leaders who have gone before him. He discovers ancient passages in the Bible that inspire him to greatness - and knows how to infectiously pass on his sense of wonder and excitement to others. Those who've never encountered these Bible passages will be exhilarated. Those who delighted with them years ago will find themselves reinvigorated and challenged to embrace - and by faith - act on them once again.